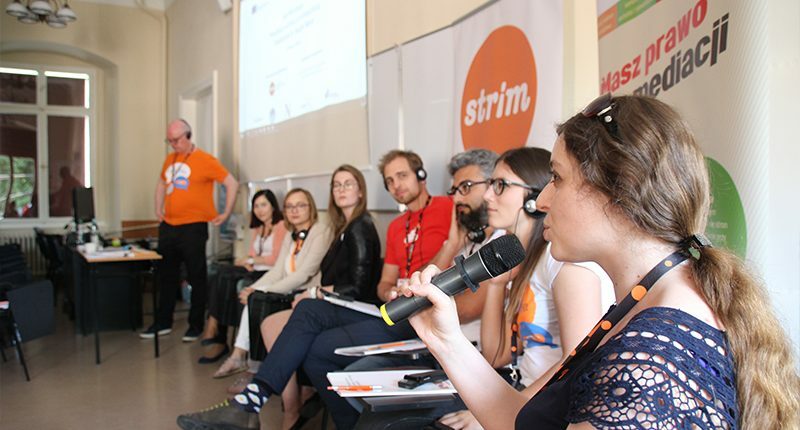 On 25th of May 2018 in Krakow took place the final event of the project, the interdisciplinary student conference “Mediation in Youth Work”. In the Institute of Sociology of Jagiellonian University we talked about ADR, youth work and the project itself. After that all paticipants had a chance to participate and ask a question in a discussion in which all project partners were involved. During the conference we officialy presented the main result of our project – Handbook on conflict education for young people. The Handbook is avaiable to download in 5 languages (english, polish, norwegian, italian, russian). Click here to download. 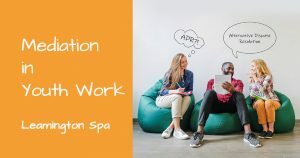 The aim of the conference was to discuss mediation – one of Alternative Dispute Resolution methods (ADR) and its role and use in work with young people aged 13-30. We focused on different ideas on how to implement mediation and ADR in youth education, the role of conflict in youth development and application of non-formal learning in the field of conflict resolution education. “I need” instead of “I want”. Mediation as a tool to identify needs and common interests of the parties to the conflict. How to teach youth conflict resolution. Role of non-formal education in shaping attitudes and skills of young people, with special focus on conflict situations. Click here to see the detailed Programme of the conference. See some photos from the event here.